Like most Canadians we make New Years resolutions. Some make goals for the year. Eating better, working out and getting more sleep. However one important goal I suggest is to have a look at your posture. Why not make a better posture one of your goals? One of the areas I always look at when someone comes in with pain or discomfort is to look at their posture and see how your body is opposing gravity, a constent every minute of the day. Pelvic angles also play an important role in your posture. Maintaining a balanced pelvis will insure that your centre of gravity is positioned correctly. Think of a top that spins. When in line with the gravitational lines the top spins freely, but as it looses its balance it starts to wobble. So does our body. Make it your goal to have your posture analyzed. A postural screening can help you get back on track with appropriate exercises. And you will find that some of those nagging chronic pain areas will be a thing of the past. Please feel to contact me should you have any questions or set a time to examine your posture. 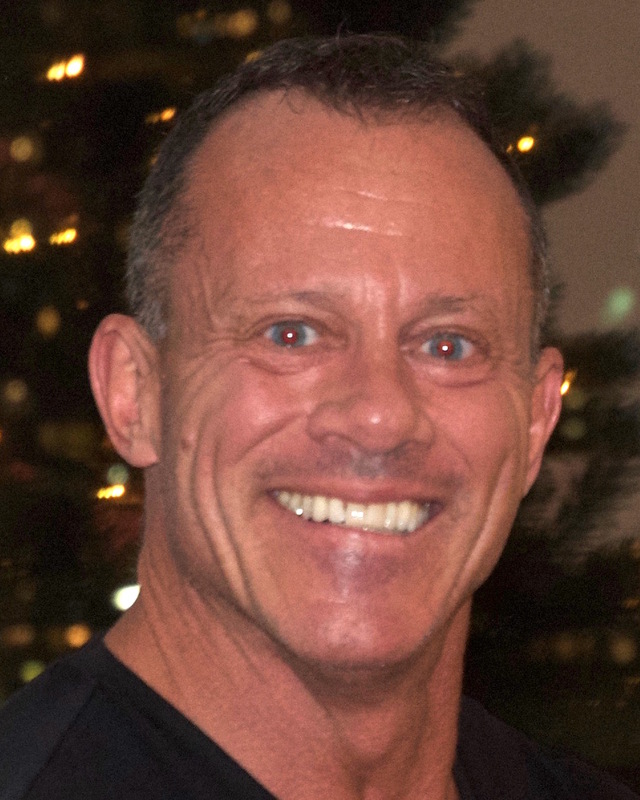 Alexander Binks completed his Bachelor’s Degree in Kinesiology from the University of British Columbia and is a certified Fascial Stretch Therapist. Alexander takes the body through its natural range of motion to increase flexibility, joint range of motion, and joint awareness all while effectively decreasing pain. Alexander’s knowledge in kinesiology helps him to incorporate specific corrective exercises, which in combination with fascial stretch therapy helps prevent future injuries and increase flexibility and mobility for any sport. Alexander has a passion for treating individuals of all ages and has experience working with a wide range of athletes including cyclists, skiers, and tennis players, as well as working with individuals suffering from more serious conditions like orthopedic injuries, mild traumatic brain injuries, and spinal cord injuries. What exactly is Fascial Stretch Therapy and how can it help me? Fascial Stretch Therapy is a manual therapy that goes beyond the muscles and joints and focuses on stretching the fascia, a connective tissue system within the body that surrounds the muscles. The best part of Fascial Stretch Therapy is that it is pain free! In addition to that, a modified version of proprioceptive neuromuscular facilitation is used to increase flexibility in a short period of time. Athletes choose to use Fascial Stretch Therapy to increase performance and decrease recovery time, however, anyone of any age suffering from any type of injury can benefit from Fascial Stretch Therapy. Lymph Taping is an effective, painless, and safe method that can be used in conjunction with Manual Lymph Drainage (MLD) and Combined Decongestive Therapy (CDT) when treating Lymphedema, both primary and secondary. Alternatively, it can be used as a stand-alone treatment in a healthy Lymphatic system that has experienced temporary overload. Cure Tape is a hypo-allergenic, breathable, elastic, water-resistant, cotton tape with a non-allergenic adhesive layer used that not only absorbs the body’s heat and adheres better as the tape warms up, but has stretch-ability, weight and thickness similar to that of the skin allowing for a patients freedom of movement. In addition to its’ use in treating Lymphedema, Lymph Taping is beneficial in treating scar tissue, post-operative and post-accident swelling, contusions, stomach complaints, tension headaches and more. In relation to the skin, the lifting effect on the upper layer of the skin due to the tapes’ elasticity allows an instant relief of pressure encouraging blood circulation, lymph drainage and a reduction of pain. Ensuring that a pelvis is in the proper position when standing is the first thing I check when seeing a patient. The pelvis, being at the proper angle, can help alleviate much back pain. 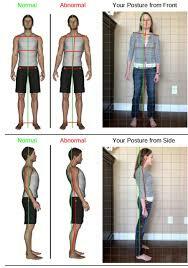 Checking the posture is of the utmost importance (see Posture PDF Newsletter) when my patients come in for treatment. This is because the center of gravity, or our balance point, centers in our pelvis. If the pelvis is not on the proper path, all therapy is for not. We become a wobbly top. 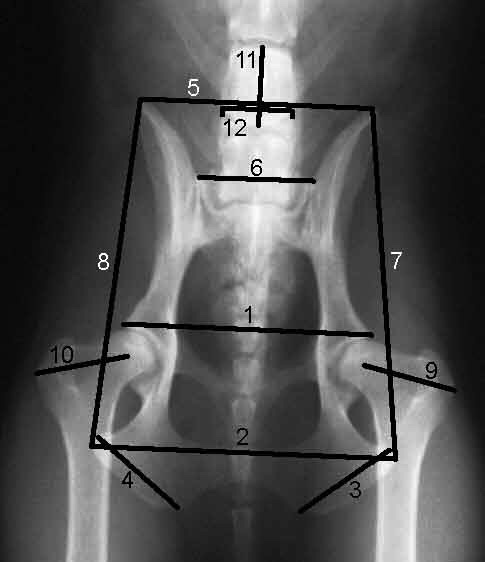 The proper angle for a male pelvis is 0-5 degree tilt, and women typically 5-10 degree tilt. Most patients I see come in with a forward tilt (flexion) although on occasion (about 3%) have a pelvis in a backward rotation (extension). A simple pelvic stabilization technique using the St. John Method requires about 4 minutes to realign the pelvis to the proper angles. This does not involve high velocity adjustments (chiropractor) but a simple leg movement and a gentle rotation. Then two easy exercises will help to “seat” the pelvis in it’s new and proper position (Egosque Method). 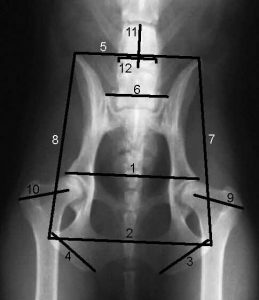 Pelvic angle and stabilization is one of the most important things any and every therapist should be looking at. Making sure that you are in proper alignment will go a long way to help alleviate pain and discomfort. The St. John Method of Neuromuscular Therapy is one of the most effective ways to do this. If you have any questions please do not hesitate to contact me.